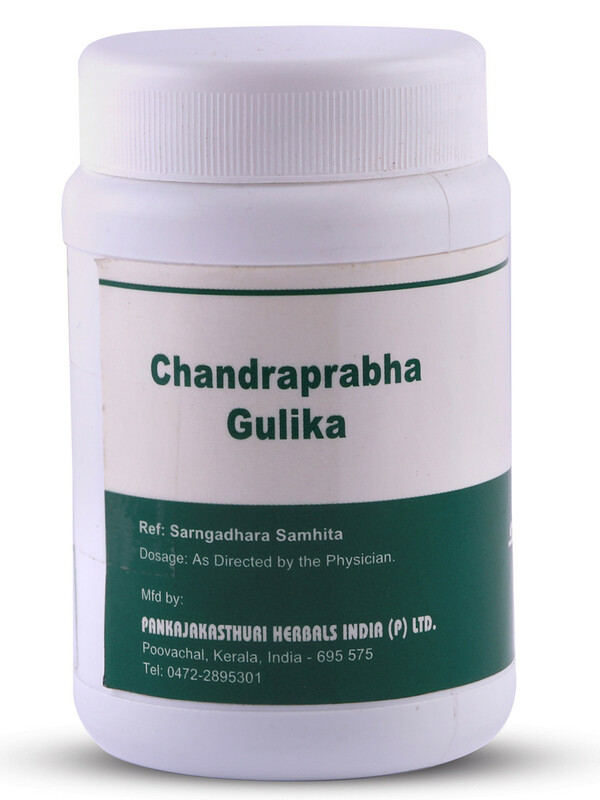 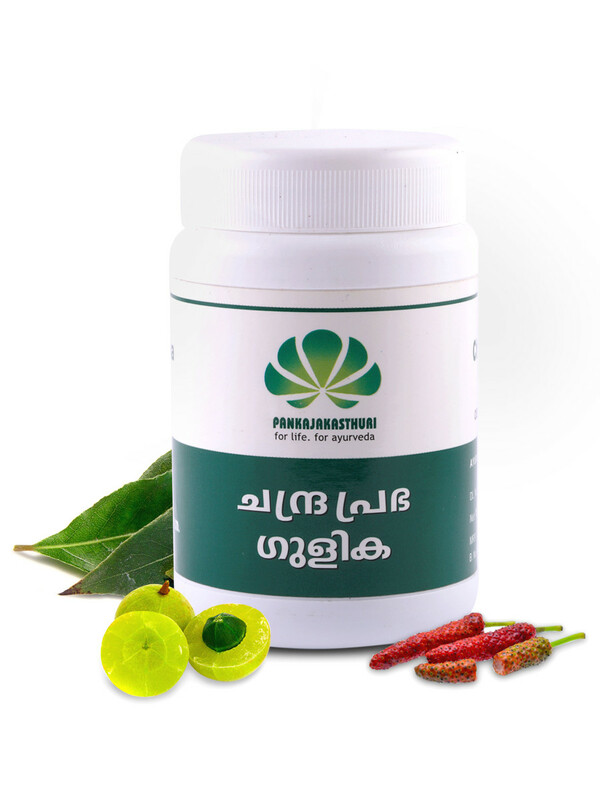 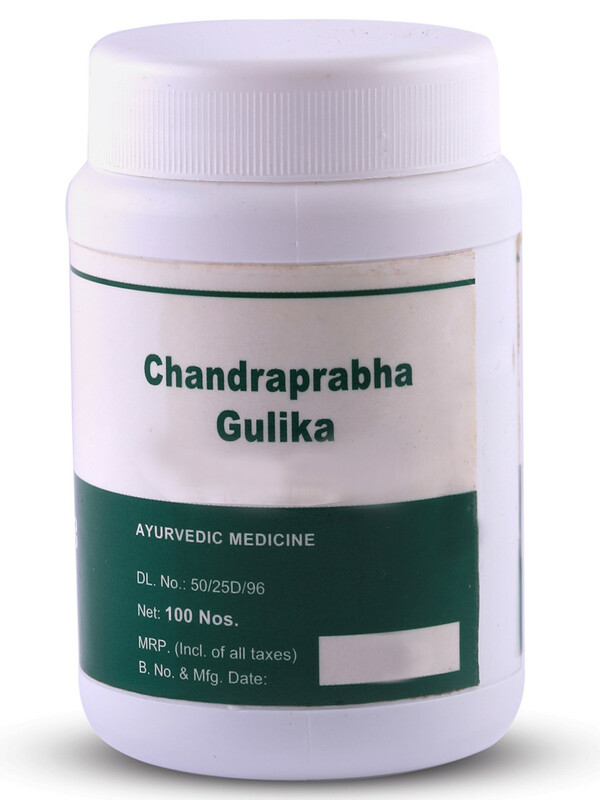 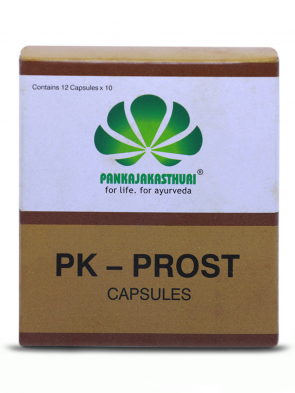 Chandraprabha Gulika prepared with potent herbs like Vella, Vyosha, Triphala etc. 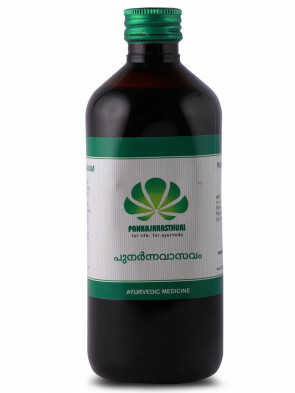 * It helps the complications of diabetes like polyurea, polyhydra and abcess formation. 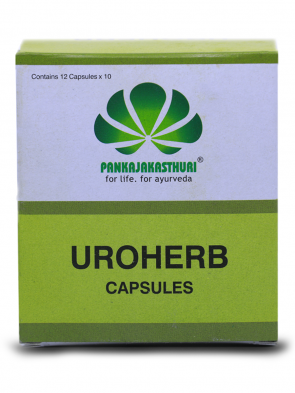 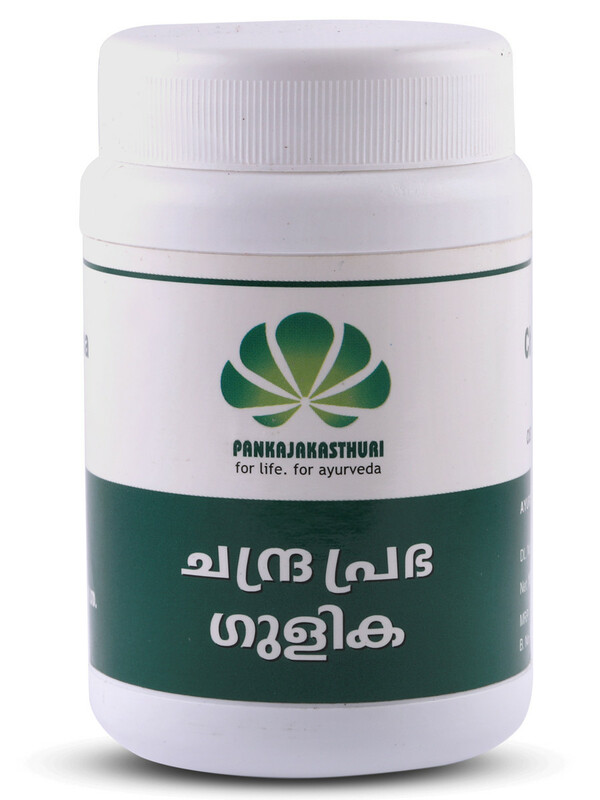 * Uro genital disorders are also benefitted.